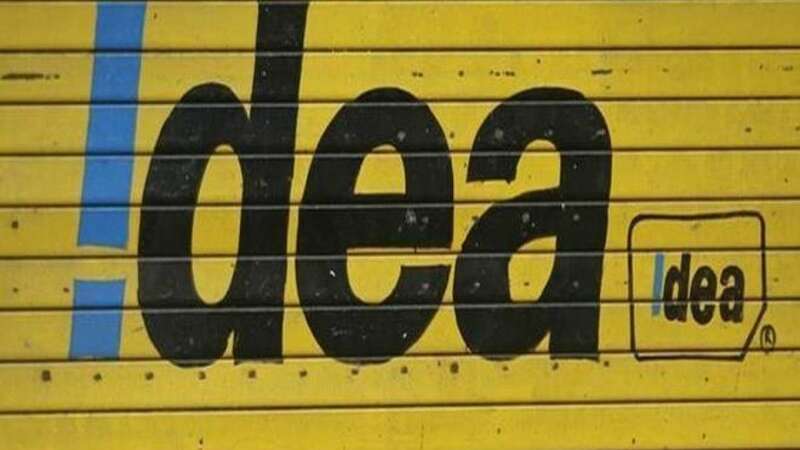 New Delhi : Idea Movies & TV, the one stop digital entertainment platform for all movies, videos and TV lovers, has ramped up its content with the introduction of a multitude of Live Television channels along with the popular Discovery bouquet of channels. The Idea Movies & TV app now offers over 400 Live TV channels including a large number of niche regional channels across many Indian languages including Bhojpuri, Marathi and Punjabi. Through its partnership with Discovery India, Idea will provide its customers access to premium and relevant content through a bouquet of channels – ranging from science and technology, history, adventure, sports, lifestyle and cultural themes such as - Discovery Channel, TLC, Animal Planet, Discovery HD World, Discovery JEET, Discovery Science, Discovery Turbo, Discovery Kids, Animal Planet HD World, TLC HD World, Discovery Tamil and DSPORT.